Western Dutchess County residents: Follow these safety tips if you suspect mold! SERVPRO of Western Dutchess County specializes in mold cleanup and restoration, in fact, it’s a cornerstone of our business. Our crews are highly trained restoration professionals that use specialized equipment and techniques to properly remediate your mold problem quickly and safely. 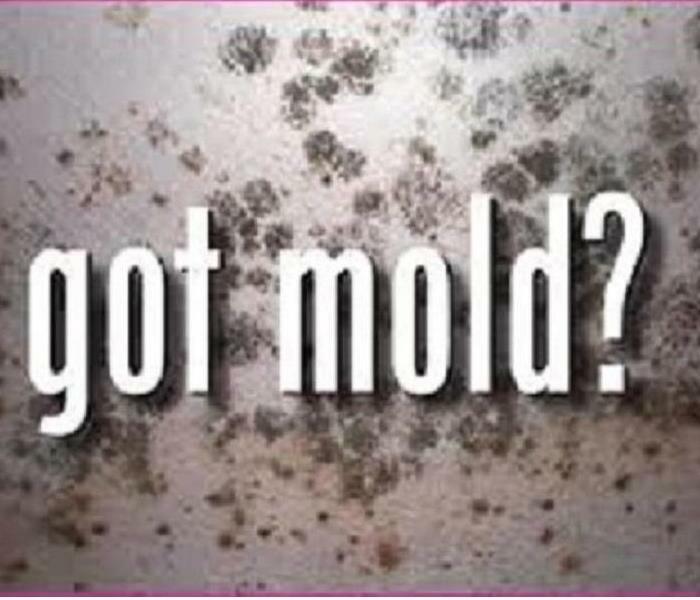 If You See Signs of Mold, Call Us Today – 845-831-3600. We'll help make it "Like it never even happened." 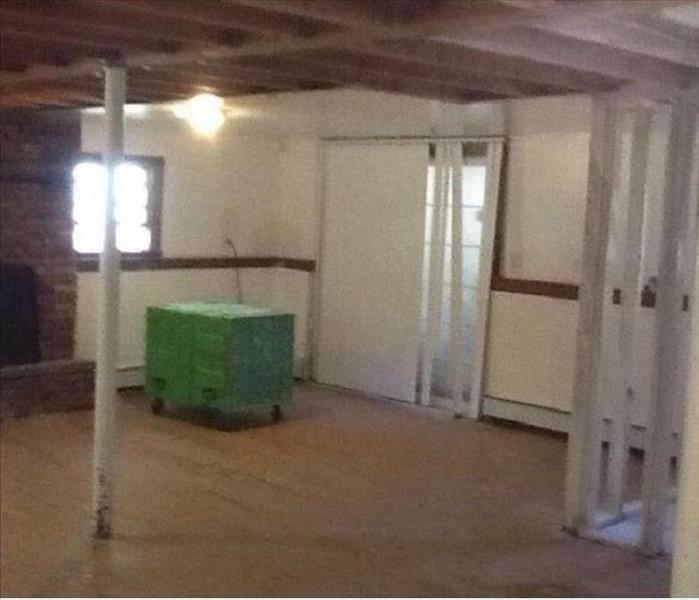 If you suspect that your home or business has a mold problem, SERVPRO of Western Dutchess County has the training, equipment, and expertise to handle the situation.